We offer 24/7 Emergency services for Plumbing in the Eastern Suburbs area. When you choose ADKO Plumbing, you're choosing a company that is honest and reliable with upfront pricing and $0 Call out fee*. Being a small business, we pride ourselves on customer satisfaction and excellent customer service. We always have emergency plumbers with fully stocked vehicles in Eastern Suburbs, so you know we won't be far away when you call! Do you have Plumbing Issues in the Eastern Suburbs area? Look no further. ADKO is your go to emergency plumber in the Eastern Suburbs disctrict. 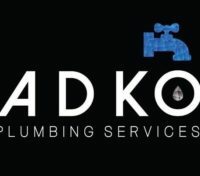 ADKO Plumbing Eastern Suburbs is a locally owned, family run business. We pride ourselves on excellent customer service with the highest quality finishes. We know how hard it is to find a reliable and honest plumber in Eastern Suburbs, we’re here to help 24 hours a day, 7 days a week. 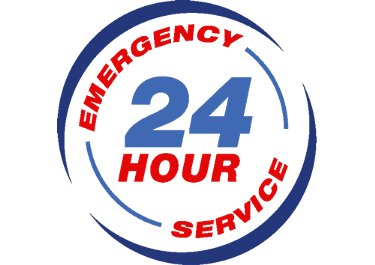 ADKO offers 24 hour emergency plumbing services in the Eastern Suburbs area. We are available 24 hours a day and offer a $0 call out fee*. If you’re looking for a n emergency plumber in Eastern Suburbs that is highly recommended, offers great customer service and honest pricing, look no further. Being local to the Eastern Suburbs district, We can offer same day service, 24 hours a day, 7 days a week. We believe in giving all our clients an upfront honest price with no hidden nasty surprises. When you choose ADKO Plumbing Eastern Suburbs, we’ll tell you the price before we begin, so you know what to expect. We offer a 15% Seniors discount to the locals of Eastern Suburbs. If you have any plumbing issues, feel free to give us a call 24 hours a day, 7 days a week. 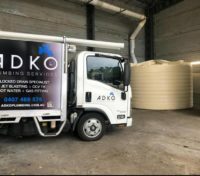 Customer satisfaction is our number one priority at ADKO Plumbing Eastern Suburbs. Whether you have a minor tap leak or blocked drain, to a full plumbing emergency. Our friendly plumbers will be there to help you every step of the way.